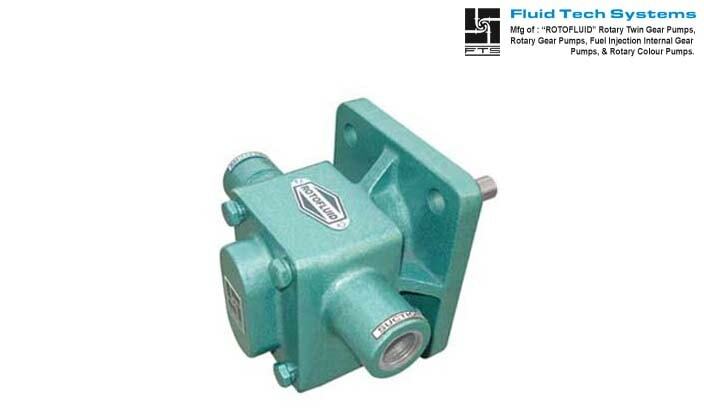 Fluid Tech Systems offers “ROTOFLUID” brand gear pump Model “FTCP” which is widely used in crusher machine. Model “FTCP” having simple two pieces Cast Iron construction which is spur profile carton steel gears shrunk fitted on alloy steel hardened of grind inished shaft as gear firmly supported 4 nos. of self lubricated sintered bronze bush bearing which ensure smooth running. 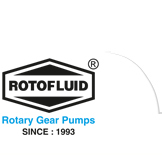 These pumps can be run in either direction with change in inlet-outlet port position. Due to the design of Model “FTCP” Pumps give pressure up to 15 kg/cm² and maximum temperature 80ºC. Suction and delivery available in this model is only 1/2". Heavy duty stone crusher machine.